There are lots of great reasons to own an SUV. And when you’re looking for something roomy and rugged, Land Rover has the finest lineup in the industry. Each model offers a dynamic drive and serious off-road capabilities. Plus, each one comes with a luxurious cabin and a long list of premium features. Inside and out, on the road and off, these luxury SUVs are tough to surpass. 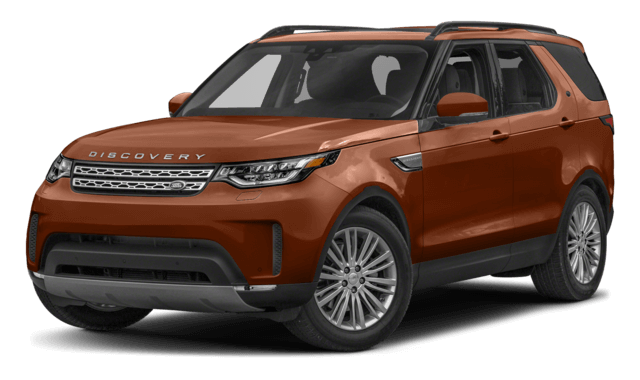 Explore what each model has to offer at Land Rover of Princeton. 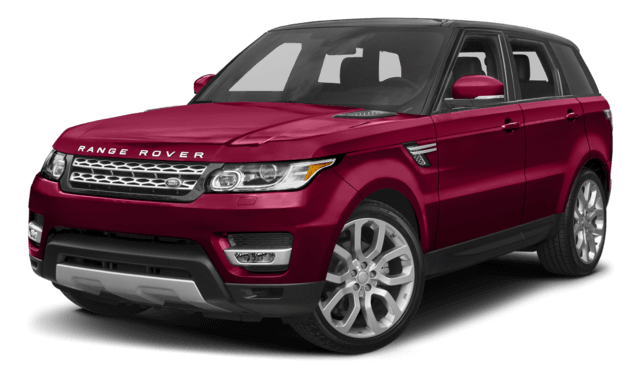 The Land Rover Range Rover is the one of the premier luxury midsize SUVs on the road. It has spacious seating for five as well as 32.1 cubic feet of dedicated cargo space and 82.8 cubic feet overall. The standard engine is a 3.0L V6 that produces 340 hp and 332 lb-ft of torque, but a diesel engine is available for superior efficiency or a V8 for superior strength. Thanks to features like Hill Descent Control this model is off-road ready, and with Terrain Response it’s possible to adjust performance for ice, sand, mud, etc. Standard cabin features include heated leather seats, a 10-inch infotainment system, and a Meridian sound system. Tour the Land Rover Range Rover inventory in Princeton, NJ. The Land Rover Range Rover Sport has a slightly smaller footprint than its cousin, making it better suited for city driving and long commutes. The same list of powertrains is available – V6, diesel, and V8 – and each is paired with an 8-speed automatic transmission that provides smooth and responsive gear changes. Overall cargo capacity is rated at 62.2 cubic feet, and while there is standard seating for five, two temporary seats can be installed in back when necessary. The cabin is comfortable and convenient thanks to standard features like 14-way front seats, keyless entry and ignition, and an infotainment system that can utilize common smartphone apps. Take a short trip from Bridgewater to view the models in stock. 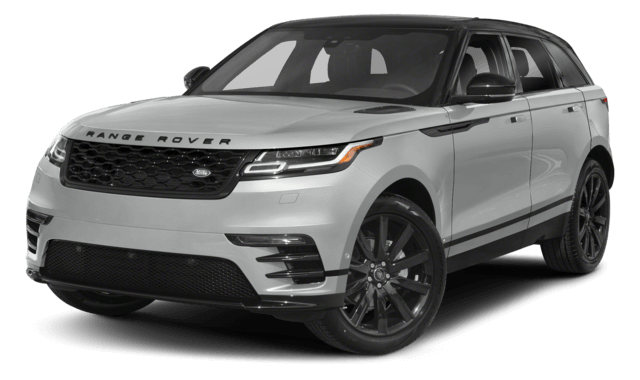 The Land Rover Range Rover Velar is one of the most sleek and stylish luxury SUVs ever manufactured. It turns heads wherever it goes, and performance doesn’t disappoint either thanks to a standard turbocharged 2.0L four-cylinder produces 247 hp and 269 lb-ft of torque while achieving up to 21 mpg city and 27 mpg highway. There is also a V6 available that boosts the ratings to 380 hp and 332 lb-ft of torque. This model really stands out in terms of technology with innovative features available like dual touchscreen displays and a rear seat entertainment system. Other tech features like Active Tow Assist make it easier to drive in extreme conditions. 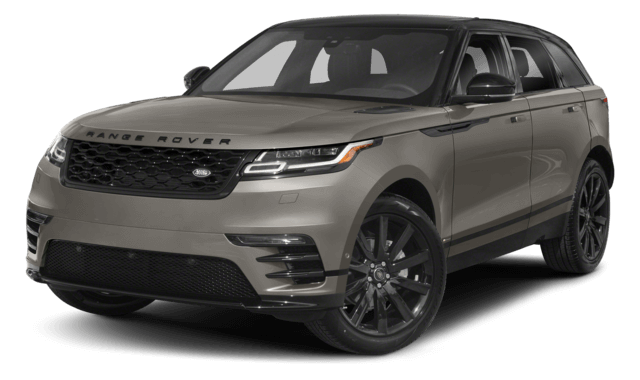 Explore the available Velar inventory at Land Rover Princeton. 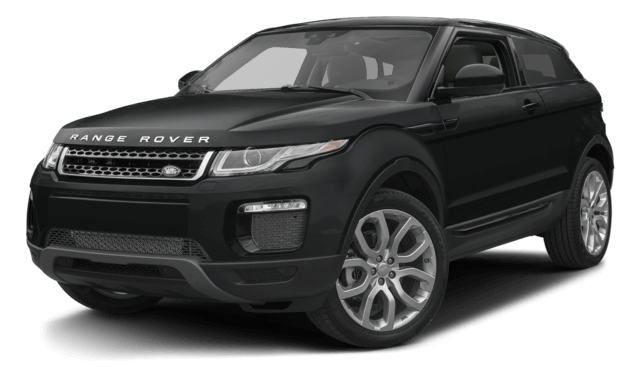 The Land Rover Range Rover Evoque is a compact luxury SUV with an accessible price and an accommodating footprint. It is ideal for daily driving thanks the turbocharged 2.0L four-cylinder engine that generates 240 hp and 250 lb-ft of torque while accomplishing up to 21 mpg city and 30 mpg highway. And thanks to the 9-speed automatic transmission and standard four-wheel drive, this lightweight model has a truly dynamic feel. It is also one of the only large vehicles on the road available as a five-door, coupe, or even as a convertible. The same upscale features available in most other models are in the Evoque as well. Head from Flemington to evaluate our Evoque inventory. The Land Rover Discovery recently returned to the Land Rover lineup, offering a balance that is unmatched by any other model. It comes standard with the same V6 as the Land Rover Range Rover, and it also has the same 3.0L diesel V6 available with ratings of 254 hp and 443 lb-ft of torque as well as 21 mpg city and 26 mpg highway. There is also more than 8,000 pounds of towing capacity, and carrying lots of cargo is simple thanks to the 45.0 cubic feet of dedicated space and 82.7 cubic feet of total cargo space. Every trip is sure to be enjoyable thanks to standard features like an eight-inch touchscreen with navigation, a 10-speaker stereo, and noise-reducing glass. See what is currently in stock at our dealership. The Land Rover Discovery Sport offers the same exciting blend of capabilities in a smaller package – and at a lower price. The powertrain is the same as in the Evoque, and the ratings are nearly identical. While this model is athletic on the pavement, it’s confident on trails too thanks to All-Terrain Progress Control and Gradient Release Control. This model is also available with many advanced safety features common throughout the lineup, including autonomous emergency braking and blind sport monitoring. Drivers have the option to equip the cabin with upscale amenities like heated and cooled front seats and a heads-up display among others. 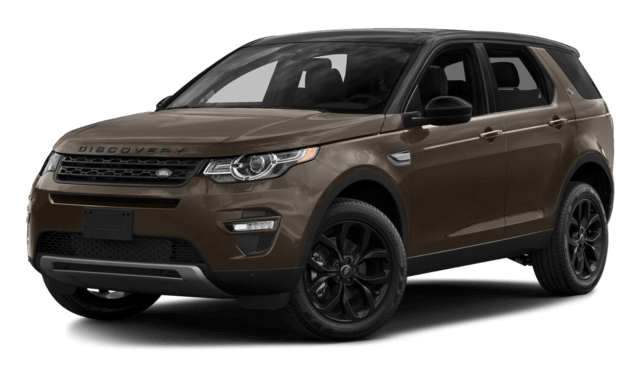 Find your ideal trim in Land Rover Princeton’s Discovery Sport inventory. We have a vast and varied inventory, an expert and accommodating staff, and a simple and streamlined financing process. Whether you need premium service or would like to visit us for a test drive, you can count on Land Rover Princeton. Contact us for more information at any time about our new vehicle inventory.